Henrico County Court Appointed Special Advocates (CASA) will offer a training program beginning Saturday, March 4, for volunteers who would work in the court system on behalf of abused or neglected children. The free, 14-session training course will include classes at the Henrico CASA office in suite A of the Hungary Spring Office Park, 3001 Hungary Spring Road. A swearing-in ceremony will follow Wednesday, April 5, at the Henrico Juvenile and Domestic Relations District Court. Anyone interested in serving as a volunteer advocate must apply by Friday, February 17, be at least twenty-one years old and have regular access to a computer. Applicants will be interviewed, fingerprinted, and undergo criminal background and reference checks. For information, contact Jeannine Panzera at (804) 501-1673 or pan01@henrico.us. Applications are available at henricocasa.org. 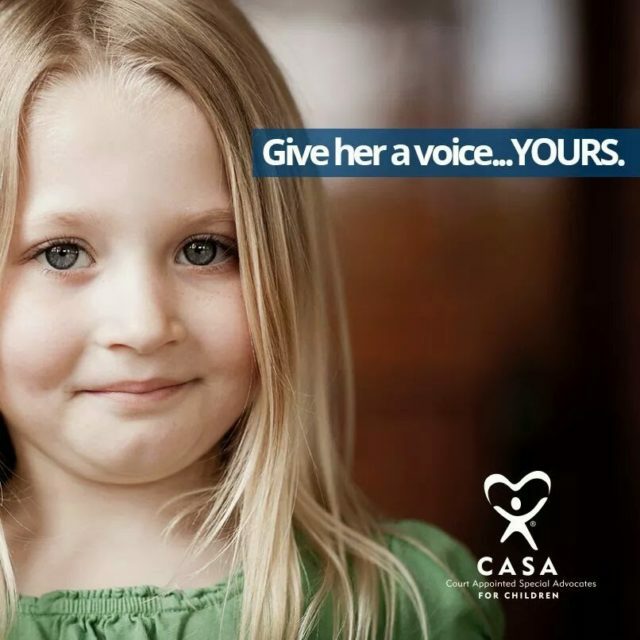 Henrico CASA is a private, nonprofit organization that has worked closely with the Juvenile and Domestic Relations District Court for more than twenty-one years to serve children in the community. Working typically ten to hours hours per month, volunteer advocates gather information on a child’s circumstances to supplement information provided to the court. 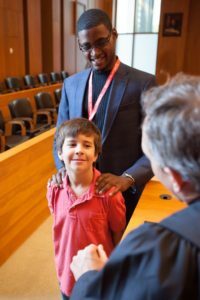 The training program prepares volunteers to interview children and others involved in their cases, submit reports to judges and assist case attorneys. Henrico CASA volunteers worked 12,103 hours and served 367 children in fiscal year 2015-16.